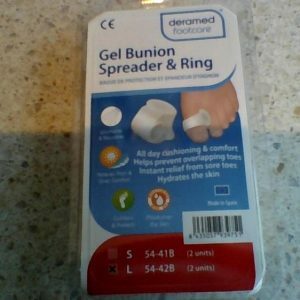 Another fantastic product utilising the great characteristics of silicone gel. 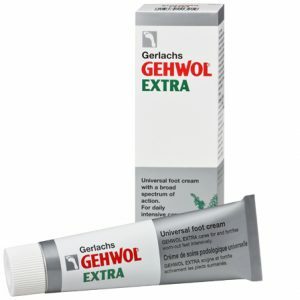 Sore heels, heel spurs, plantar fasciitis, stone bruise, tender feeling? This pair of heel pads will add great comfort to your walking and daily activities. 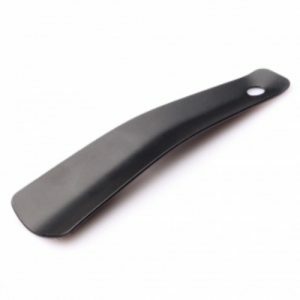 Manufactured with two different types of silicone: soft and firm. Thin design to fit all types of shoes. 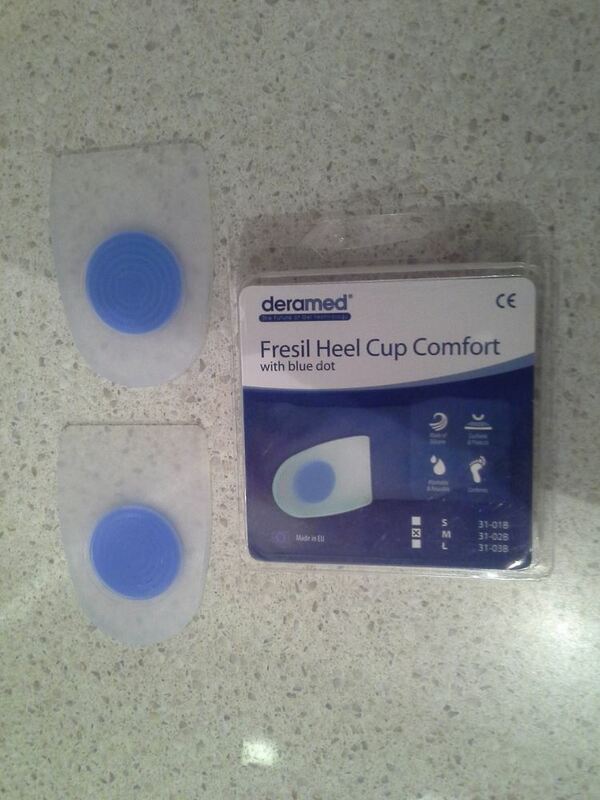 The heel cup comfort is specially recommended for people who need extra comfort on the heel area. Ideal for people who stand all day. Washable and re useable. 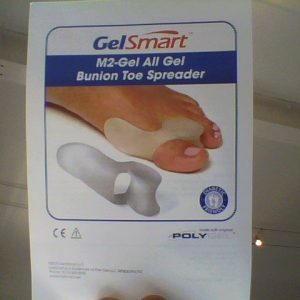 If possible, use as a pair to avoid limb length discrepancies.